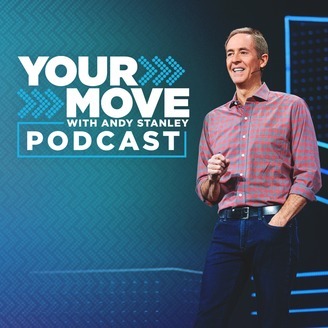 Welcome to the Your Move with Andy Stanley podcast. 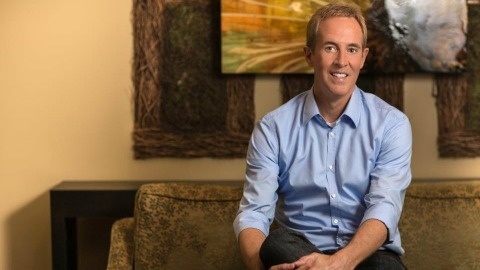 In this weekly 30-minute message from Andy, you will discover how to make better decisions and live with fewer regrets. So check out our website at www.yourmove.is for additional ways to watch, listen, and connect. The Beginner's Guide to Predicting Your Future Part 1 - "Principle of the Path"
There’s often a disconnect between where we want to end up and the path we’re currently on. How can we avoid moving in a direction that is guaranteed to get us where we don’t want to be? Wanna keep the conversation going? Click here to download our Heroes discussion guide. Find out more about Your Move Gatherings by clicking here. What Happy Couples Know Part 4 - "It's a Choice"
What Happy Couples Know Part 3 - "Sometimes You Have to Throw Things"